DSO138 DIY Oscilloscope kit was designed for both training and tool of development use. The design is clear and easy to understand. 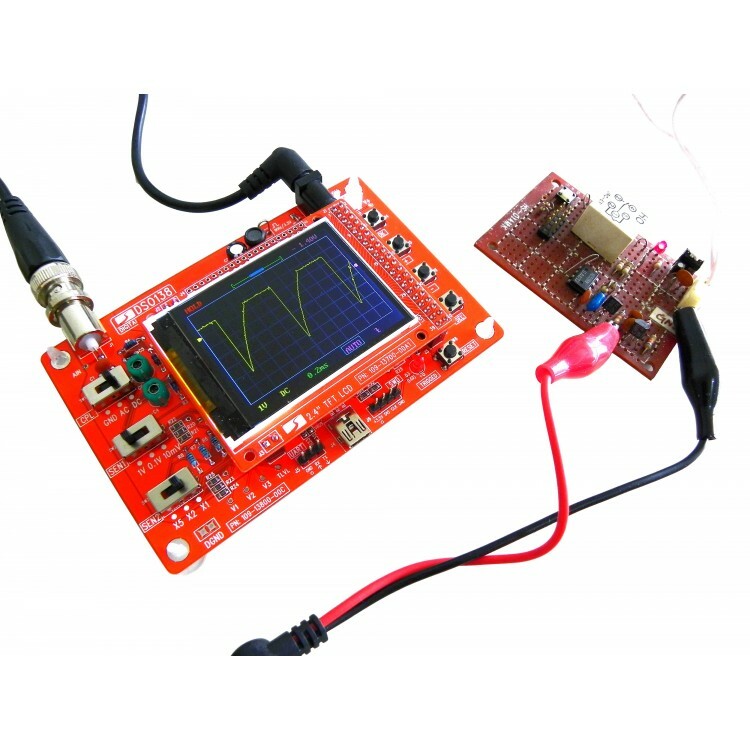 Users will have more understanding for oscilloscope during soldering the kit, and own a very useful oscilloscope which is made by their own hand. 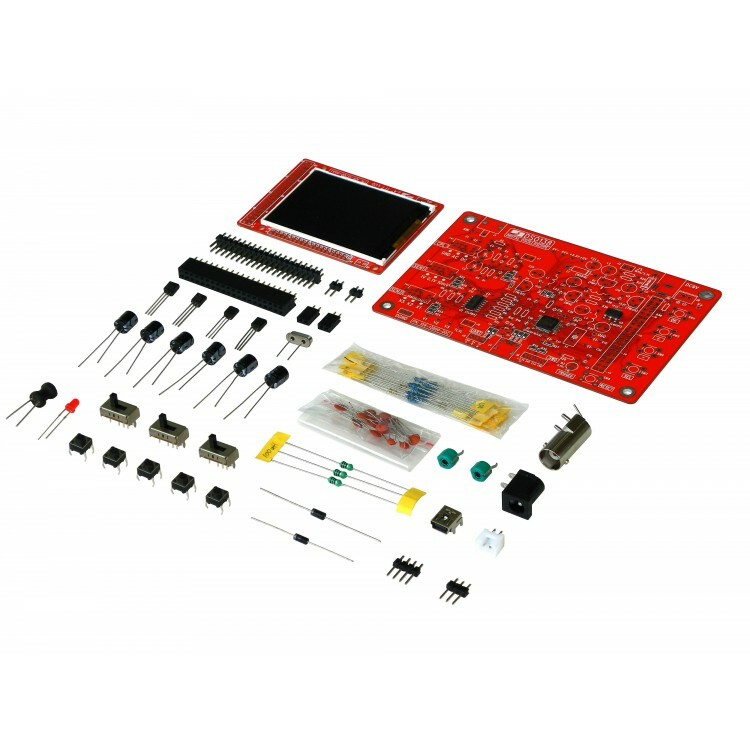 It is assumed that users have adequate soldering skills and troubleshooting skills to assemble the DSO138 kits. We don't guarantee that you can get a working deice in the end. But we make as much efforts as we can to help you approaching that goal. 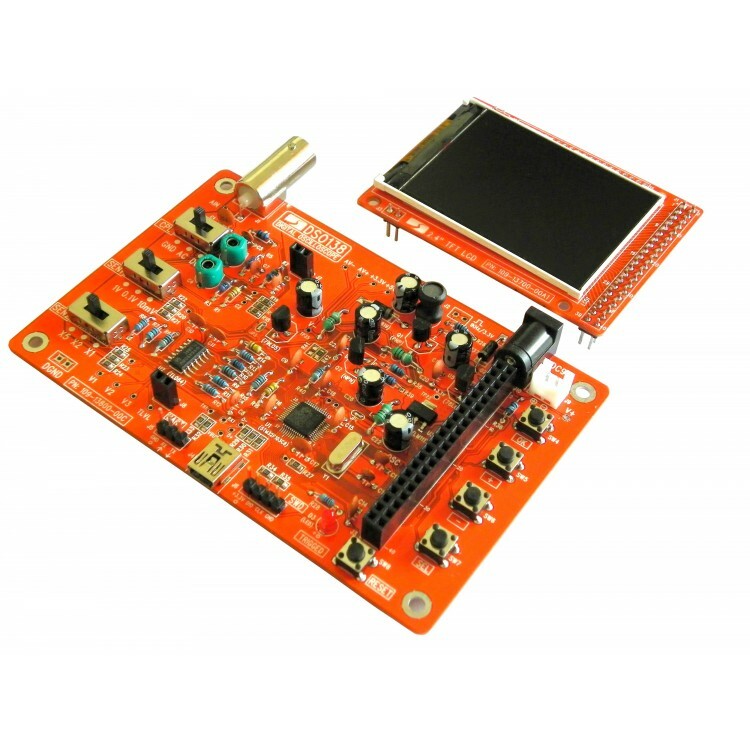 Each main-board has been tested to ensure no short or open on MCU soldering. 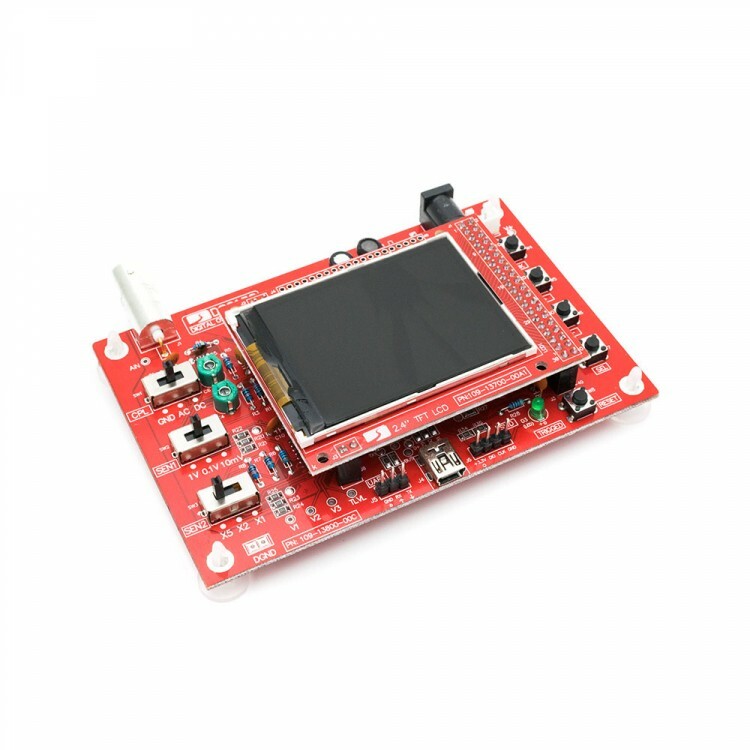 Each LCD board is also tested to verify soldering is good and display is functional. However, all the rest components are provided with good quality.